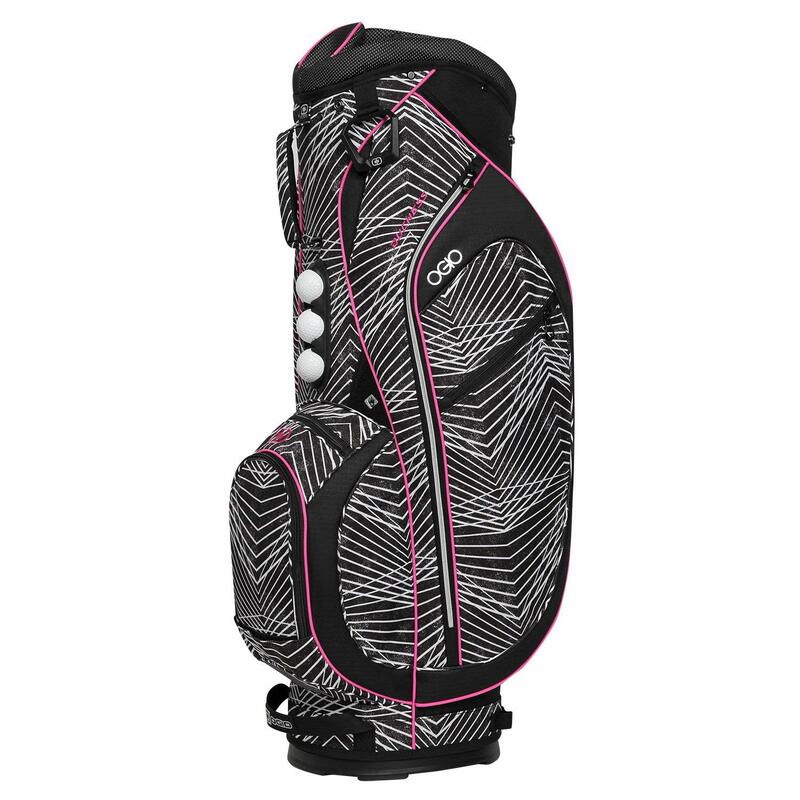 What makes a great bag for women golfers? 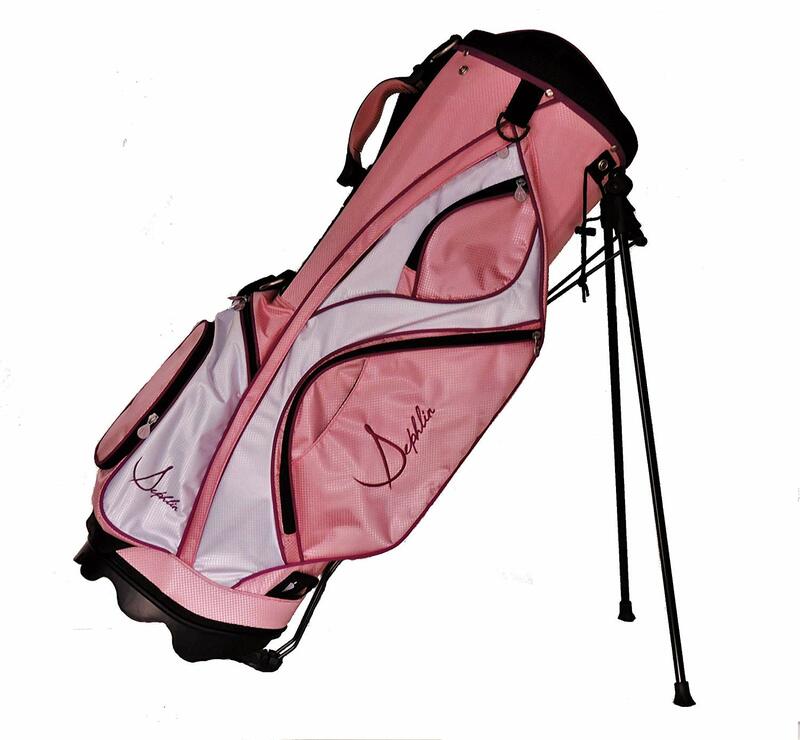 As well as the usual features such good design to keep your clubs and accessories organized and durability, there are a few extras that women appreciate on the green. It comes in a great range of colours and styles from plain black to an assortment of colourful floral designs so that you can express your own style on the golf course. The Duchess is a roomy bag with space for all your clubs and plenty more besides. The 10-inch 15-Way top also has a putter pit for oversized grips. With the Ogio ball silo attached to the side it is easy work to grab a new ball when you need one. 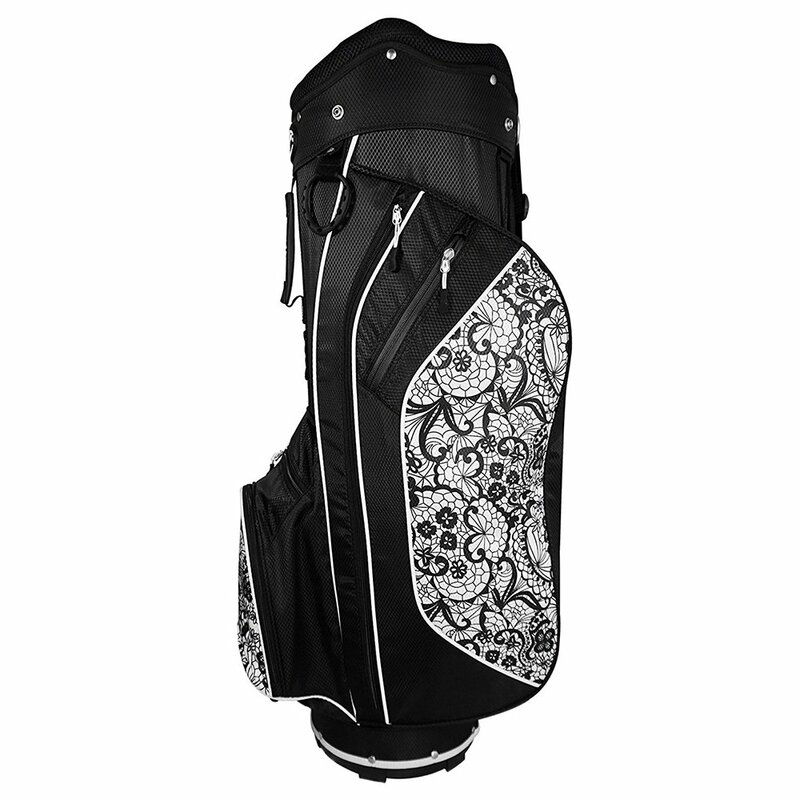 The Hot Z Golf offers great value for money without compromising on the features you look for in a good cart bag. It is constructed from lightweight nylon material making it easier to handle. But it still but packs in plenty of extras including 5 zippered pockets and towel ring with velcro glove attachment. 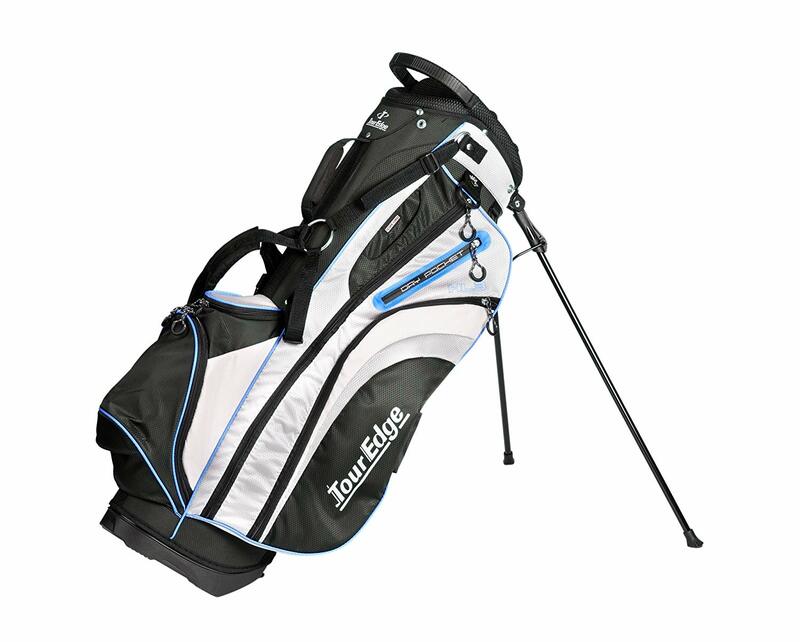 This is a stand bag and is easy to carry thanks to its 4 way padded strap. It features a sturdy yet lightweight quick release stand making it easy to set up and take down. The 6-way divider top features a moulded easy to lift handle making the whole bag easy to handle. 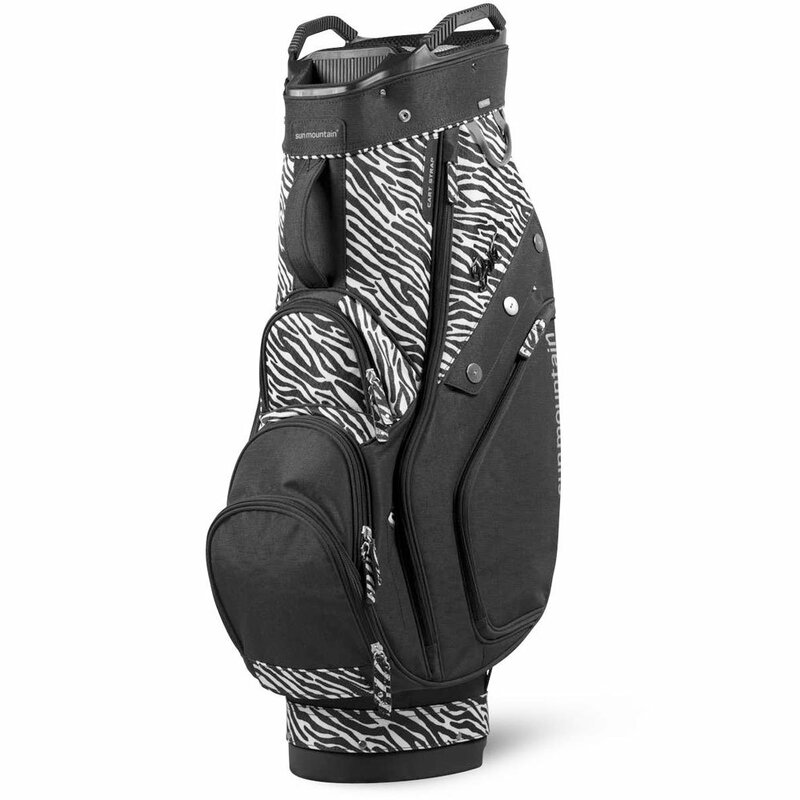 This cart bag from Persimmon Golf offers all the important features in a lightweight bag. 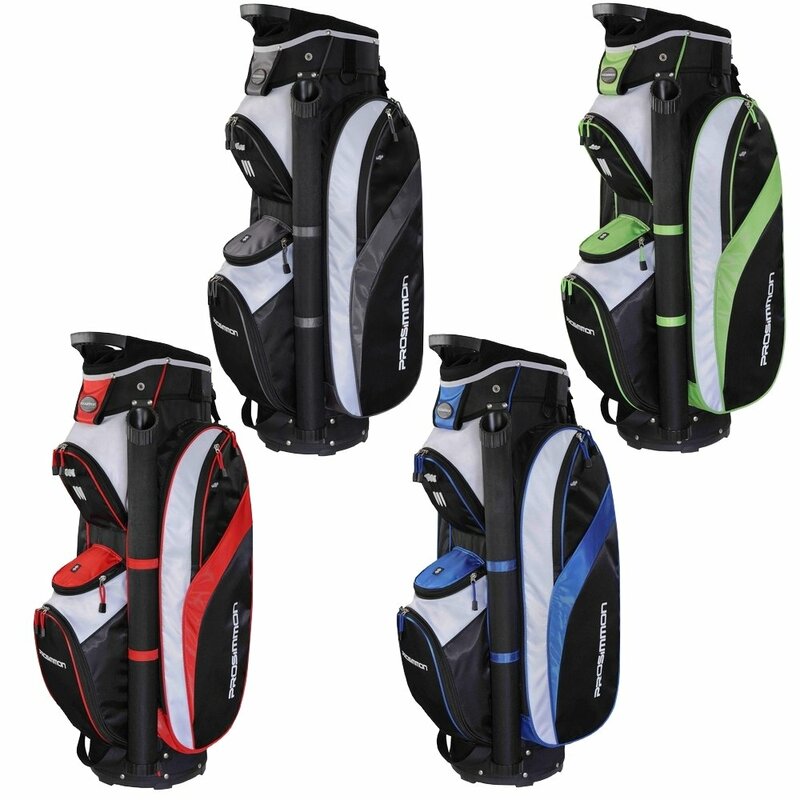 As well as keeping your clubs organized thanks to its 14-way divider top, it also has plenty of extras, with a total of 6 pockets including a fur lined pocket to keep your valuables safe and insulated pocket for your drinks. This is one of the more expensive bags on the market. 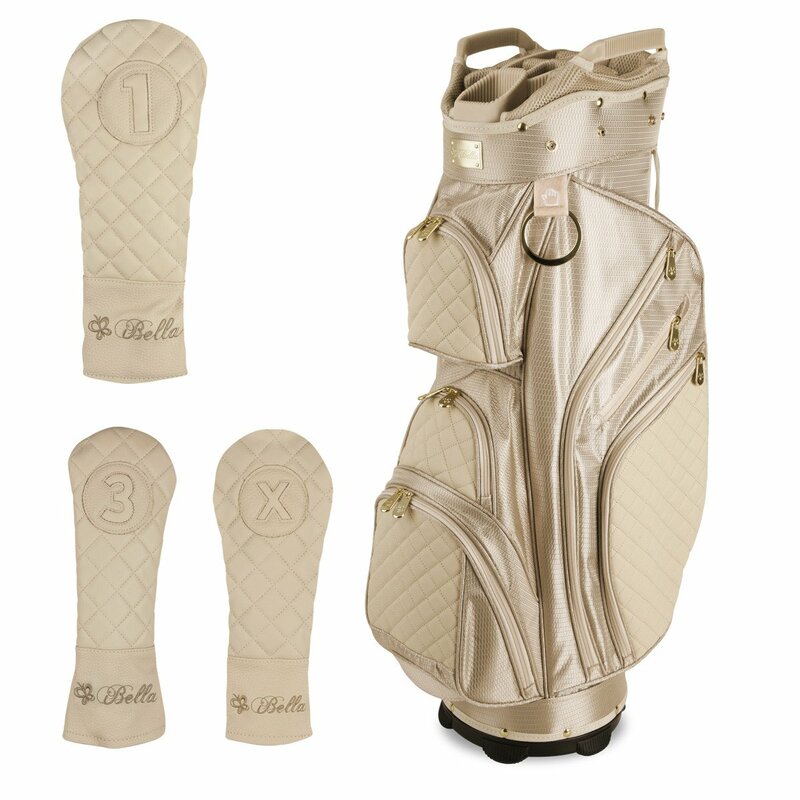 It has a lot of good features including nine pockets in total so you can be prepared for any eventuality on the green. Access to your clubs is made easier thanks to the reverse-orientation top. This lets you store your short irons at the front with the longer ones and the woods are at the back. When the bag is secured to the cart you can still easily access all the pockets thanks to the well -designed cart strap pass-through. With 14 individual dividers, it will carry the maximum number of clubs. It also has plenty of pockets including a velour-lined pocket for your valuables and an insulated compartment for your water bottle. The design features quilted leather-like polyurethane material which gives it a nice luxurious feel which less sporty than most. 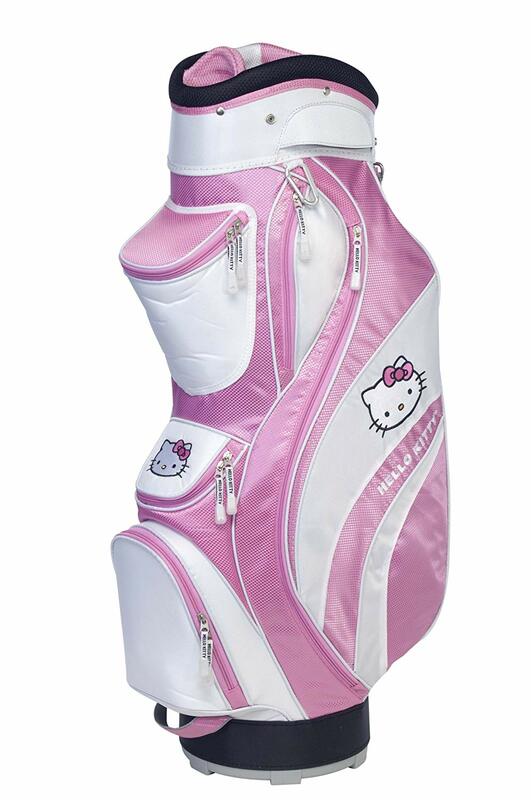 And three matching head covers are included. Its unique design features a cheerful Hello Kitty cartoon on each side.